Fuel additive is substance which is added to fuel (to gasoline, kerosene, diesel and so on) for improvement of their properties. Depending on the quality of initial fuel, function, property and efficiency of additives, their combinations in a commodity product are various. The components content in fuel varies from 2 to 20% depends from the weight. Modern motor fuels made from basic fuel with additive blending process. 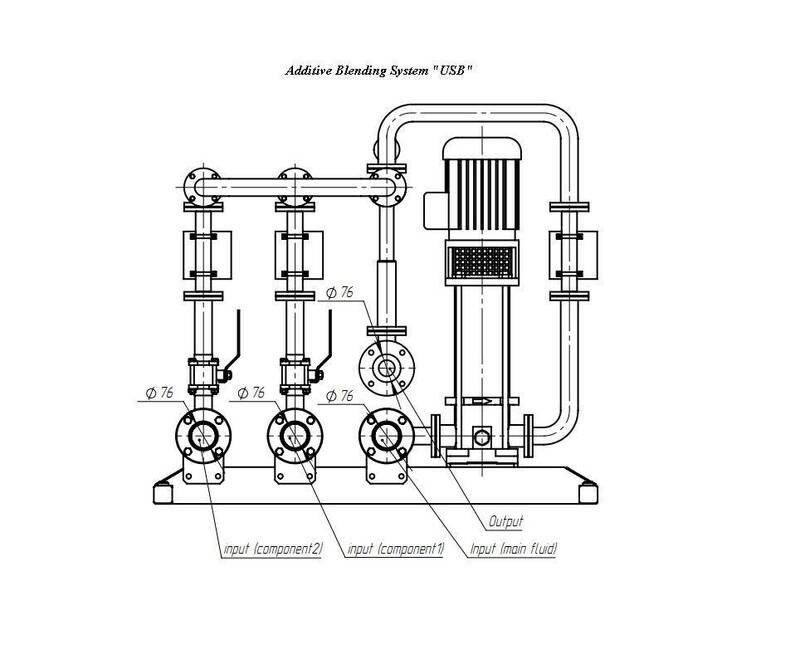 For gasoline, first of all, components should increase octane number, and for diesel fuels it will increase cetane number for improvement of flash temperature in the closed crucible and freezing temperatures. Modern gasoline is very difficult by its hydrocarbonic structure and presence of additives which have various functional properties. Quality of common gasoline is defined by about twenty indicators which fix in the quality passport on each portion of gasoline. Such quality indicators as the induction period or water-soluble acids are most often known only between experts. But octane number of gasoline, well known practically every person. Octane number is so important value that is mentioned in each brand of gasoline. This value characterizes the most important operational property of gasoline – its detonation firmness. One of the most economic ways for increasing of detonation firmness of gasoline is application of the anti-detonation additive. At the concentration in gasoline of the 100-th shares of percent, it is increasing its octane number by 8 or more units. Production of gasoline without uses of anti-detonation additives is 5-7 times more expensive in comparison with production in which such additives are applied. Improve which are intended in procedure of increasing diesel fuel cetane number, lead to decrease in time of a delay of ignition, increase uniformity and completeness of diesel fuel combustion, soften rigidity of diesel engine operation and facilitate its start process, improve ecological characteristics and decrease fuel consumption. 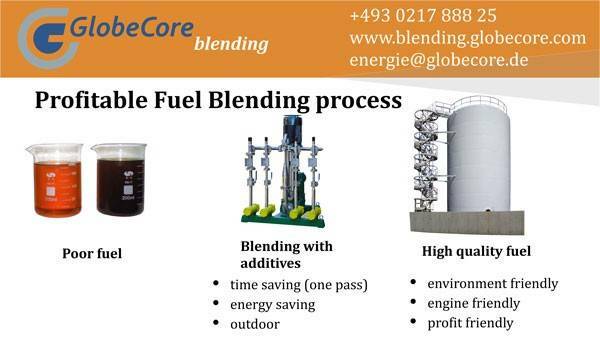 GlobeCore Company started manufacturing additive mixing systems for additive blending in hydrodynamic knot of mixing with additives injection by knots, depending on consumption of a basic component. Depending on requirements of the final product, exist from 2 to 7 additional knots for additives injection in the hydrodynamic mixer. The USB additive blending systems have been delivered worldwide for the period of past ten years. Today there are more than 53 countries, hundreds objects where our installations were supplied. GlobeCore compounding systems can work in any climatic zones, under climatic conditions from -65 C° to +55 C° as independently or in work chain. If you want to reduce expenses of you company for fuel production, “USB” cavitation blending system could help you to do that. To receive extra information contact us and technical manager will call you back or download inquiry list and receive free catalog.